My mission is to be an instrument for those seeking to identify and fall in love with themselves in human form as well as their soul within. 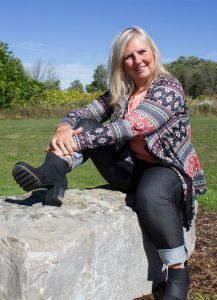 Tracey is available for one-on-one and group healing sessions. She is also available to address employee work groups, to enlighten and motivate staff and to develop a positive workplace environment. 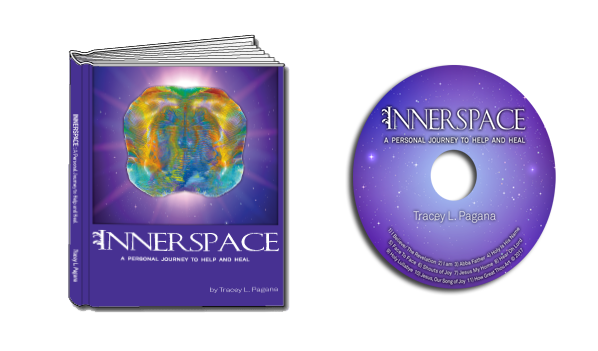 Tracey can be contacted at: innerspacejourney@gmail.com. Innerspace is Tracey’s first published work.